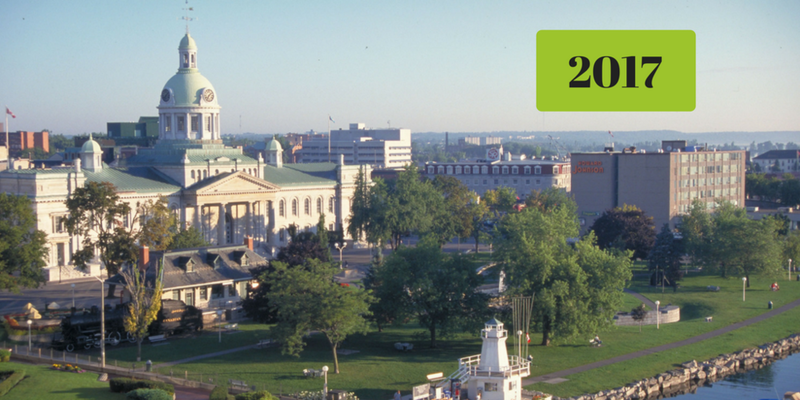 In 2010, the City of Kingston approved the Sustainable Kingston Plan, which was developed over a 24 month period with extensive input from individuals, municipal government, Kingston institutions, businesses and community organizations. In order to chart the progress of Kingston's growing sustainability movement, each year we create a Community Sustainability Report. These reports highlight the stories of local sustainability champions working to make Kingston a more liveable and resilient city.